Looking for a polyfilm greenhouse? Find it here. Looking for our reinforced polyfilm with rip stop? Find it here. Looking for polyfilm for a double layer? Scroll all the way to the bottom of the page to find our pricing on tubes. 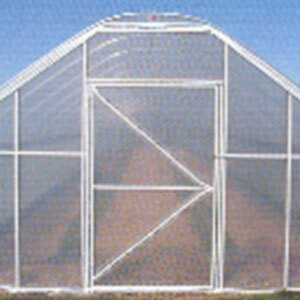 Greenhouse Film is the most economical way to cover your greenhouse. This greenhouse film has a UV protection that is warranted to last 4 years. It is 6 mil thick. If you have ever used a greenhouse film without UV protection, the difference will become evident to you within the first year. Greenhouse film that does not have the UV protection will get yellow and brittle, many times within the first season of use. They are available in clear (80% light transmission) or white (20% light transmission). The greenhouse film may be attached to your greenhouse in several different manners. The easiest way with a wood frame is to wrap the ends of the film around a board. Then you would staple the film to the board. Screw the board to the bottom board of your greenhouse frame. Although, this is certainly not the only way to fasten the film to your frame. The important thing about attaching your film is making sure it is tight, but not overly tight. If you leave the greenhouse film too loose, a strong wind will lift it up and bring it back down against your frame. This may cause your film to rip. We suggest ordering at least 2′ more (on each of the 4 sides) than you think you will need to allow for fastening. We custom cut these pieces for you off the master rolls. To order select the width you want and put the number of feet of length you want in the quantity box and hit the add to cart button. The shopping cart will calculate the cost for you. For example, if you choose the button for 16′ wide and put quantity of 50, you will receive a piece of film 16′ wide x 50′ long. Shipping is included in the prices to the Contiguous US. 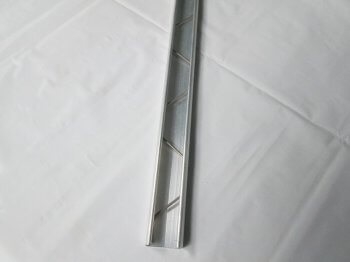 This greenhouse film is priced under 100 lineal feet, and a quantity discount is applied for pieces over 100 lineal feet. This tape can be used to securely fasten your greenhouse polyfilm to your wood greenhouse frame. Available in 500′ rolls. 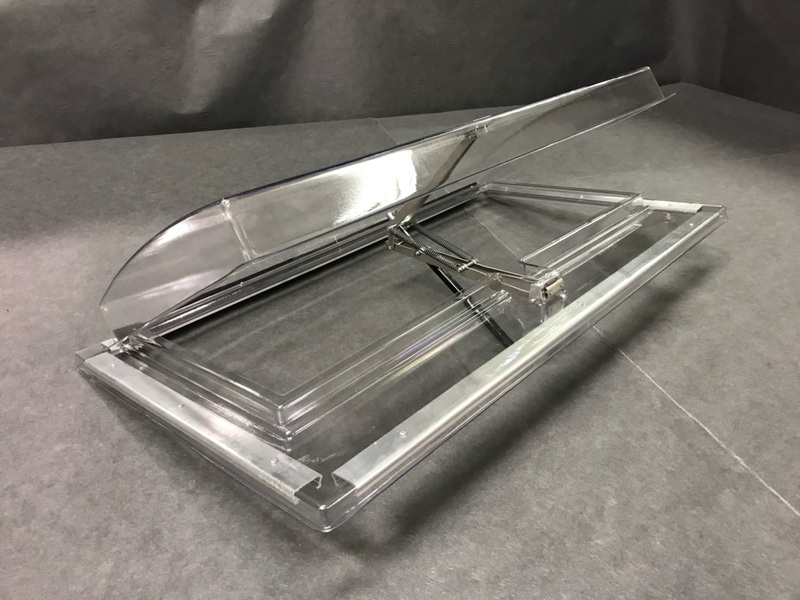 This greenhouse roof vent is easily installed into your polyfilm greenhouse using the pre-installed channel and wiggle wire (included). Use these inflation kits to blow air between 2 layers of greenhouse polyfilm to save up to 40% in energy costs! The tube polyfilm is excellent when you are glazing a double layer film greenhouse. It is much simpler than pulling 2 separate layers of film over the top of the greenhouse. For installation of this we recommend the base and w wire. 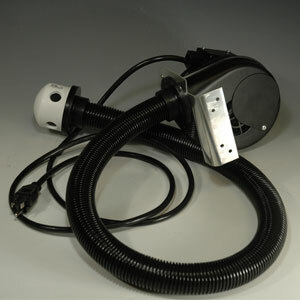 To create the insulated layer you will need a poly inflation fan kit.